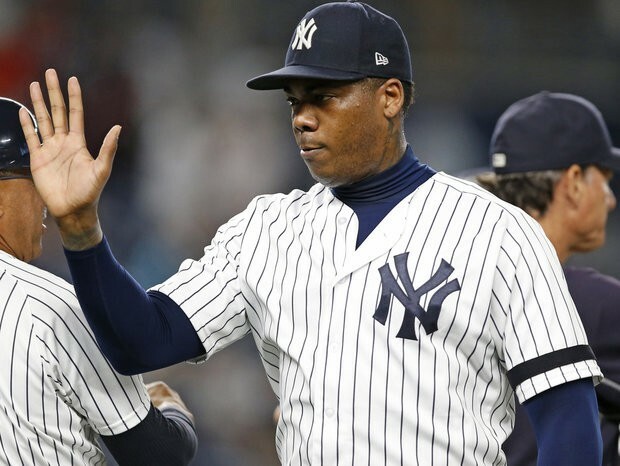 The New York Yankees and the Boston Red Sox will continue their series and their rivalry tonight in the Bronx with the middle game of their three-game set. In the start tonight the Yankees will send Luis Severino to the mound to face off with David Price for the Red Sox. This game has all the makings of being really fun for the Yankees and their fans, or really, really frustrating, so let’s find out which one it is as we get to it here in the Bronx. Severino looked better in his last start despite being pulled after throwing just 83 pitches. 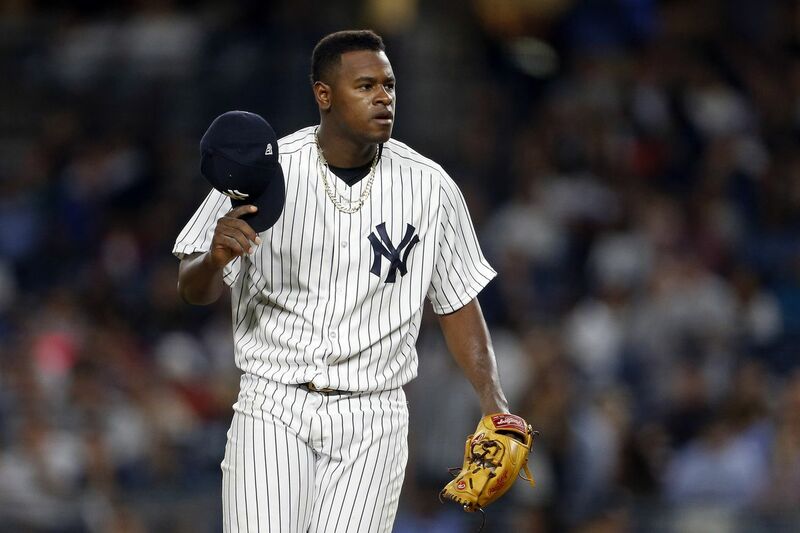 Severino was dealing against the Minnesota Twins with two outs in the sixth inning before being pulled by manager Aaron Boone. Since July 12 the Yankees right-hander has posted a 3-6 record with a 6.43 ERA which may have been the reason for the premature exit from the game. Price has been spectacular for the Red Sox over the last two months including a 5-0 record with a 1.56 ERA in his last nine starts since the All-Star break. Price, however, has struggled against the Yankees and especially struggled inside Yankee Stadium since joining the Red Sox to the tune of an 0-5 record and a 10.44 ERA in five starts. The game will be played at 7:05 pm ET inside Yankee Stadium and can be seen on the YES Network in New York, NESN in the Boston area, and on ESPN nationally. You can also follow along with the game on MLB TV, with the MLB At-Bat app, and by tuning into the Yankees radio broadcast on WFAN with John Sterling and Suzyn Waldman. Enjoy the game, make David Price say uncle, and go Yankees! !